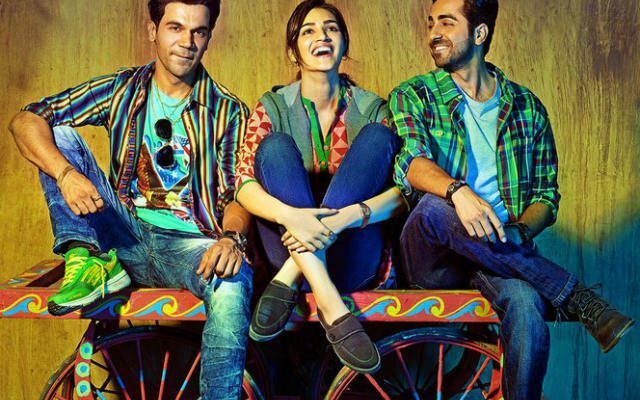 “Bareilly Ki Barfi” featuring Ayushmann Khurrana,Kriti Sanon and Rajkumar Rao is getting much appreciation from all quarters. And amid all the congratulatory messages, the actors were treated with something most special. The reason for their happiness is a tweet by megastar Amitabh Bachchan. Big B got to see the film. The super active star on social media, was quick to post his review for “Bareilly Ki Barfi”. 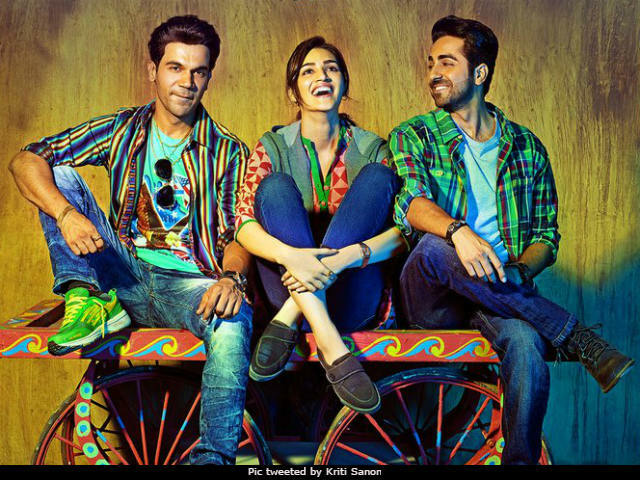 Getting all the appreciation, Kriti, Ayushmann and Rajkummar couldn’t feel any less elated and they posted their replies too.